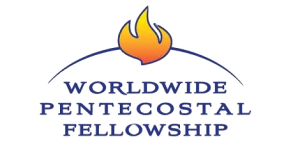 Once again LeConte Center will host the Worldwide Pentecostal Fellowship Annual Summit. The event will include an impressive lineup of inspirational speakers that will provide an energizing spirit. Past speakers have included executive chairman Larry L. Booker, Jesse Parker, Douglas Walker, Chantal and Lorraine Bertram and Randy Williams. The 2018 Worldwide Pentecostal Fellowship Annual Summit will also have a Ladies’ Ministries series specifically designed for female attendees. Additionally, the Kingdom Kids’ Conference will be held alongside every service during the event. Come celebrate your faith surrounded by the beautiful majesty of the Smoky Mountains!